A professional complete bundle at a very affordable price. It’s the best choice for professional operators with middle-weight cameras. This bundle has a range that goes from 0.5 kg up to 21 kg. With the SmartCAM Matrix One Pro Bundle is possible to stabilize every camera. There’s not to much to say about the Matrix One Pro Bundle. 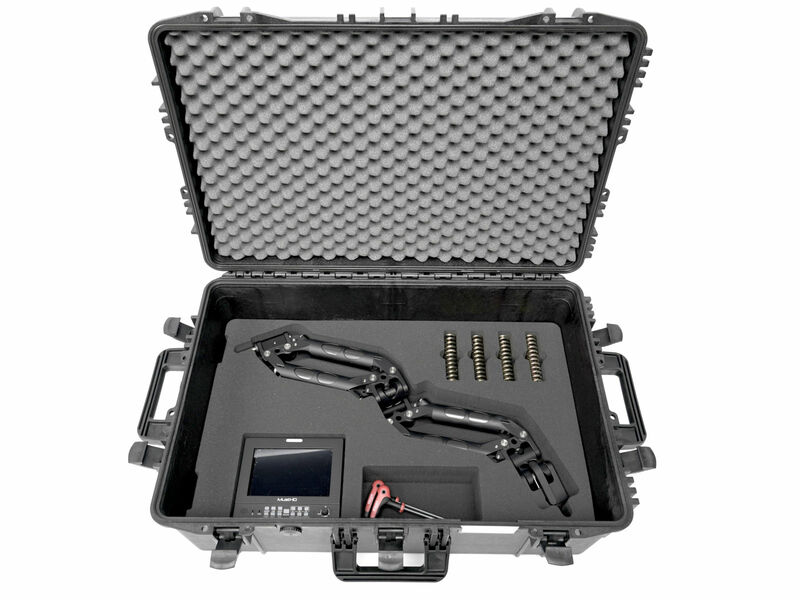 The high resistance and versatility of the Arm X1 combined to the features of the Matrix Sled in its “Pro” configurations makes this bundle the starting point for every operator.